This Wednesday all the cardiologists at PCMC will be meeting to discuss all the different cases and what should be done. 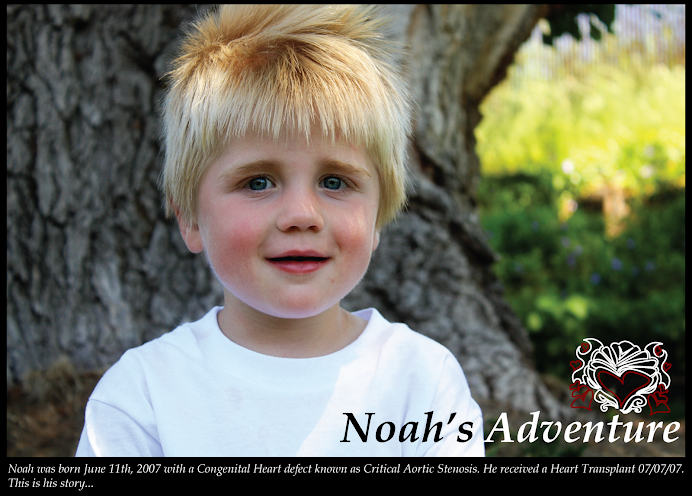 It is then that they will make the decision to either do a valve replacement or recommend Noah for a Heart Transplant. Either way, the surgery is VERY high risk and there is a good chance it will be too much for him to survive. Right now, they are just keeping him stable until they can make a decision. 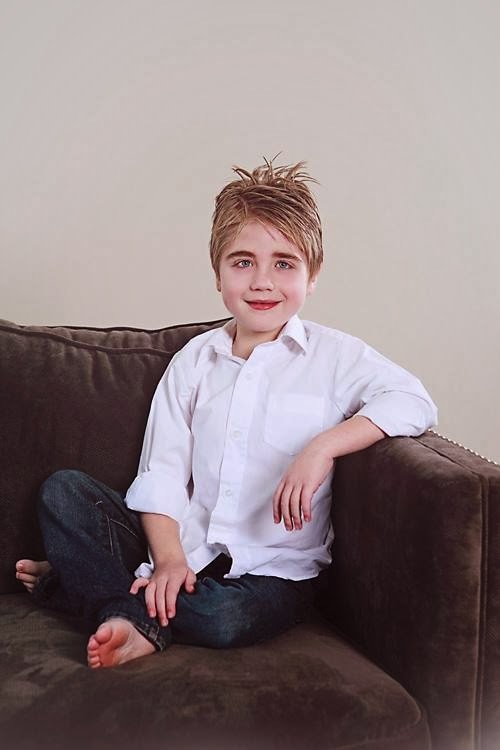 If they do the valve replacement, we have to pray that it also fixes the mitral valve until it can be replaced when he is older (they don't do mitral valve replacments on children because they don't make them small enough). If he needs a Transplant, he will need to go to a Hospital in Dever or or California since PCMC doesn't do that surgery here. I want to thank everyone for the love and support that you have all shown us during this time. It's very helpful to know we have family and friends who love us and are there for us. I also want to ask everyone to continue to pray for my little man. He needs lots of blessings right now and I am faithful that Heavenly Father is hearing our prayers. Crys. Do you mind if I post this on my blog.. that and the email you sent. I ( for some reason) get LOTS of views. The more the better ( even from Strangers) Let me know. 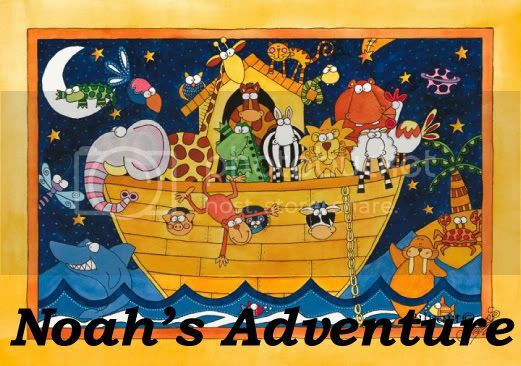 Ty says his prayers every night and we pray for Noah. Our family prayers include you and Shane and Lily to. Please.. let us know if we can help. Crystal, I am so sorry for everything with baby Noah. I know I am not family (but I can take the place of Nancy if you want :) ), but I am here in the valley if you ever need to take advantage of me! I am praying for Baby Noah and I am passing on the message to everyone to pray for him! You are in my prayers! My prayers are with you and your family' Please know we are all praying for you /I will put your name and Noahs in the temple so we can all pray! Iam thinking of you If theres anything i can do please let me know I love you alot love jeannie.